"It's no surprise that Facebook is becoming a popular tool for recruiters. Over 18.4 million applicants are reported to have found their job on Facebook, and 85 percent of recruiters recommend Facebook as a great tool to their fellow recruiters. Along with the widespread use of Facebook in the recruiting process however, are the legal risks associated with it." In this infographic (featured below), Akkencloud provides some tips and insight on the legalities of using Facebook to screen candidates and how to keep your efforts legally and ethically sound. Inform candidates that social media is used to research information about them that will affect their applications. Only examine public information. Don't demand an applicant's passwords for their social media accounts. Print out relevant social media content upon which you base any hiring decision and record any reason for rejection. Focus on the candidate's own posts, not on what others have said about him or her. 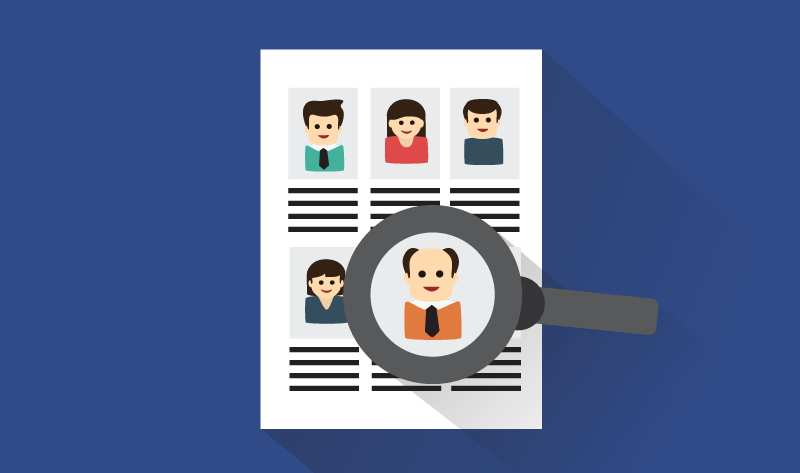 If you check one applicant's profile, check all applicant's profiles.